Talk amongst book lovers, and in particular book bloggers, is all about one of the biggest annual events in the book world these days. . . Book Expo of America or BEA. However, there are many of us that are not able to make it. We all have our reasons, but thankfully, we do not have to completely miss out! Some wonderful bloggers began tweeting and then next thing you know, Armchair BEA was born! 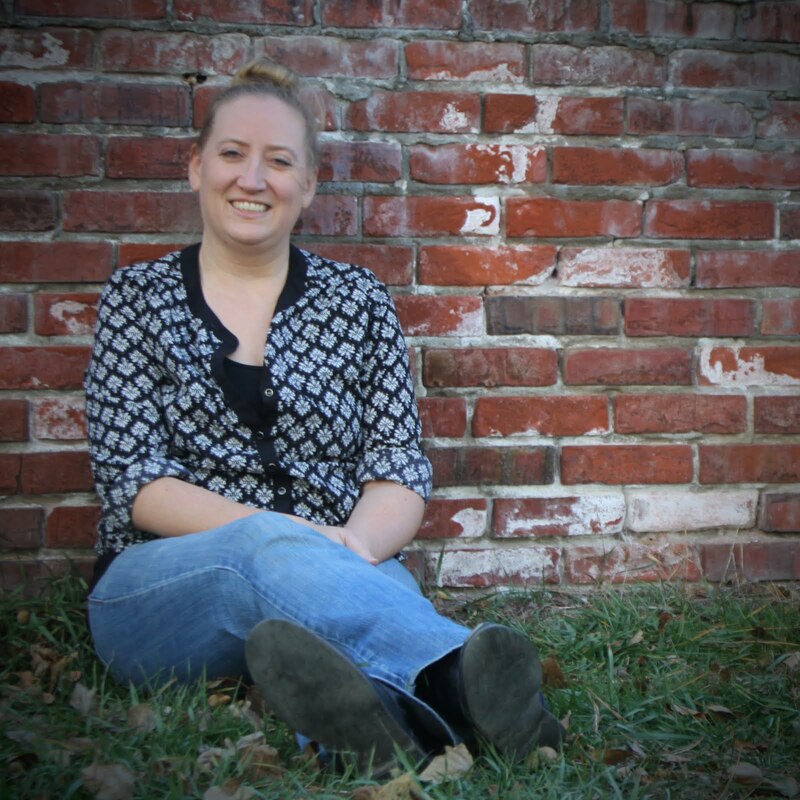 Those of us that are stuck at home can now participate along the way, including blogger interviews, round table discussions, and even some fabulous giveaways. If you wish to participate, fill out the form below ASAP!! Some of the events have deadlines approaching very quickly! MOST IMPORTANTLY, don't forget to mark your calendar for Wednesday, May 26th thru Friday, May 28th. 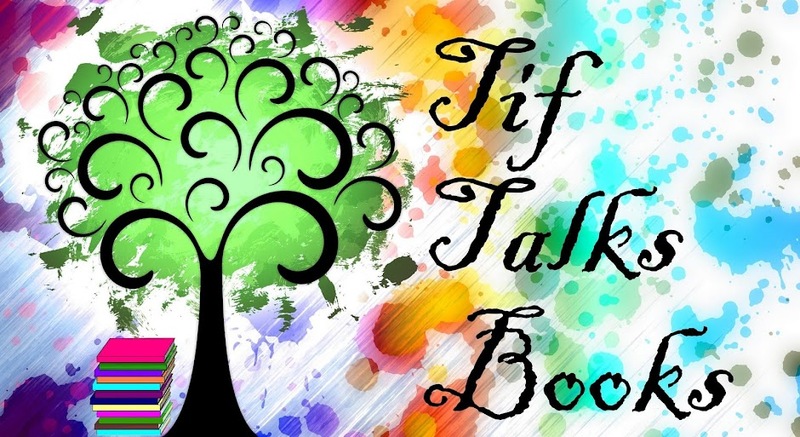 That's when all the excitement will be taking place, including right here at Tif Talks Books!! And, in the meantime, stay tuned . . . more details will be coming along very soon! J. Kaye . . . LOL!!! You've been very busy!! Have you ever been to BEA before? I'll have to check our end of year schedule to see if I can join in. We'll be in the thick of graduation at that point, so I'll have to see what I can do. This sounds fun! mjmbecky . . . We would love to have you!!! There are several levels of participation, so I hope that you can jump in at least every now and then! !